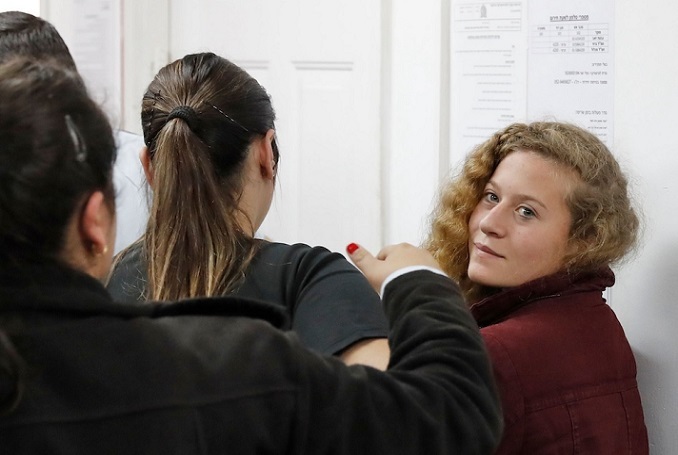 An Israeli court has refused to hold a public trial for Palestinian teen Ahed Tamimi claiming it is ‘for her own benefit’, reports Haaretz. Last week the military prosecution told the court that they had no objection to a public court proceedings, but were later informed that the case would be held behind closed doors as per a decision made by a lower court that deemed it necessary for “the minor’s benefit”. All Tamimi’s prior detention hearings have been public until last month when the military judge ordered all journalists to leave the court room. Tamimi, 17, who is charged with stone-throwing and attacking soldiers, was arrested in December after a video showing her slapping Israeli soldiers and telling them to leave her property went viral. Israeli soldiers had invaded her home and shot her cousin in the head minutes before. They don't want us to see, but we're all watching. 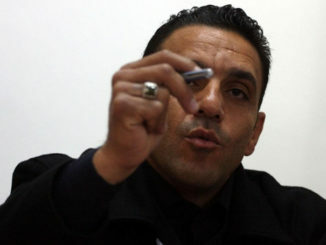 In explaining the appeal court’s decision, Colonel Netanel Benishu claimed that the decision was motivated by the desire to give the Tamimis “a real chance to make their arguments in an intimate framework of proceedings that aren’t open to the general public [which] is a basic component of conducting fair and just proceedings”. Tamimi’s trial has been delayed some four times, during which she has been kept in police custody. Her case has gained international support, with international NGOs, British politicians and the UN calling for her release. An online petition protesting her imprisonment has been signed by more than 1.7 million people. Israeli police have continued to harass the Tamimis since Ahed’s detention and have also arrested 10 members of her family, including her cousin Mohammed Tamimi, who was initially shot. 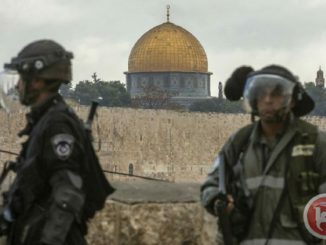 During his detention, Israeli authorities also attempted to prove that Mohammed, who lost a third of his skull due to the impact of the bullet, actually sustained his injury from falling off his bike. The Tamimi family responded to the allegations by sharing official medical records from the Istishari Hospital in Ramallah and pictures of Muhammad’s x-ray, which clearly show the presence of a rubber bullet in his skull. 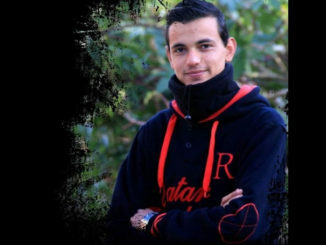 “There is no limit to how low Israel is willing to sink in its attempt to discredit the Tamimis’ just struggle for liberation against Israeli colonialism,” the family said in a statement.